quality volumes with very durable and resistant multilayer silica surface with a perfect texture. All Fixing points are reinforced. MEASURES: 70cm X 33cm on each side X 18cm Height. 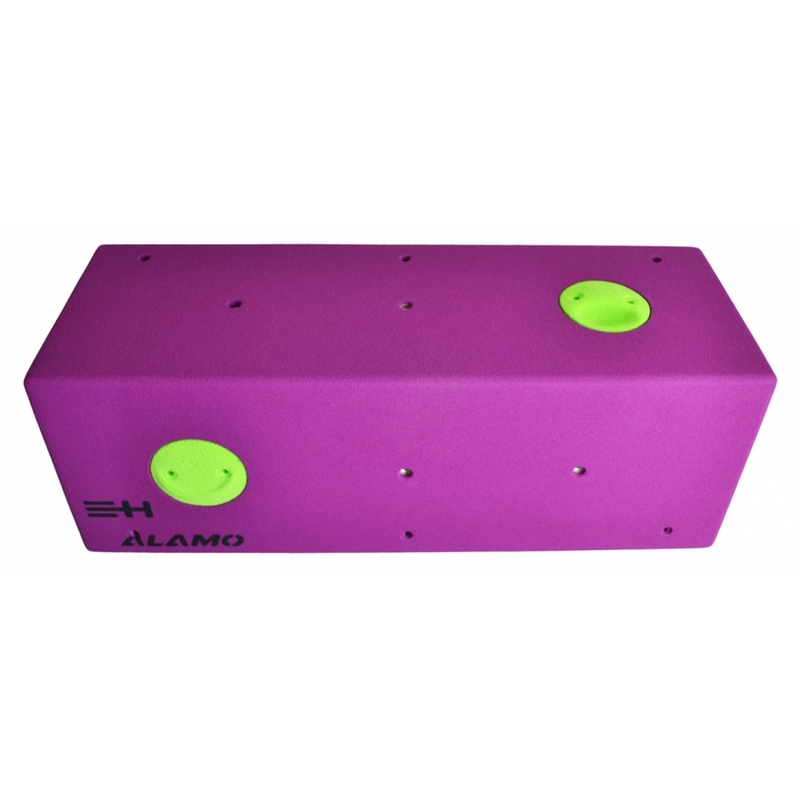 2 Identical sides with 2 X 90mm hole for special Alamo holds (Two free holds are included). 4 X M10 inserts for bolt-on Holds.